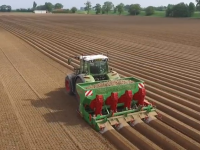 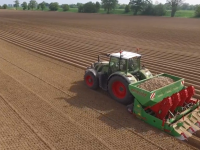 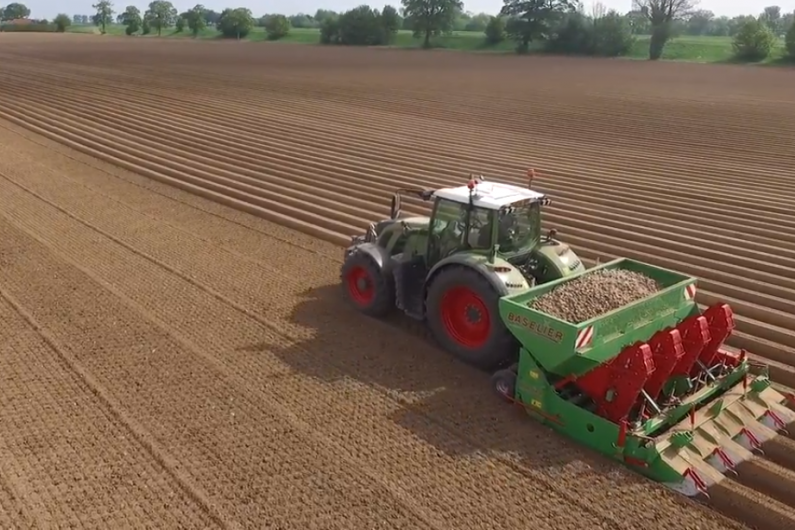 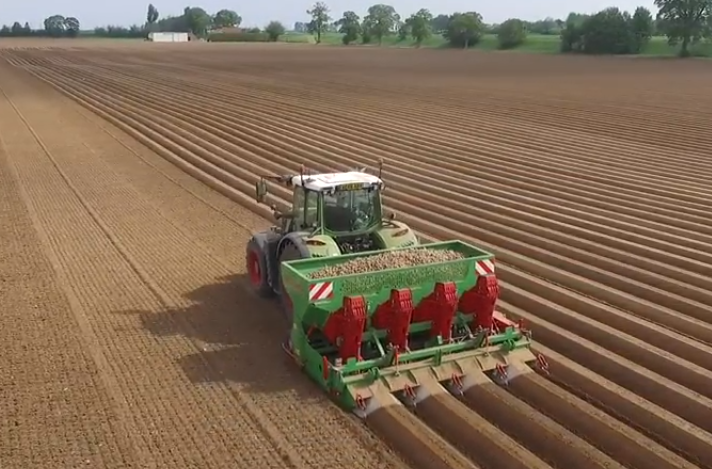 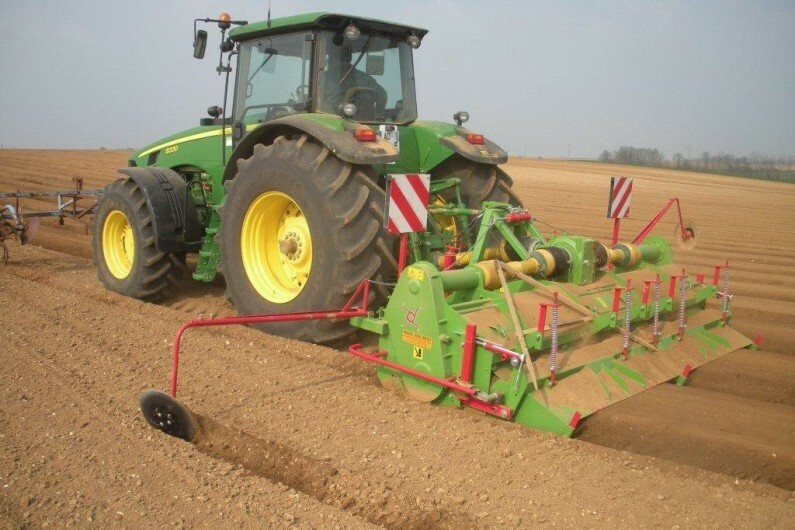 The Baselier Hook Tine Cultivator and Planter combination combines the best of two products to create a one pass potato planting and cultivation process. 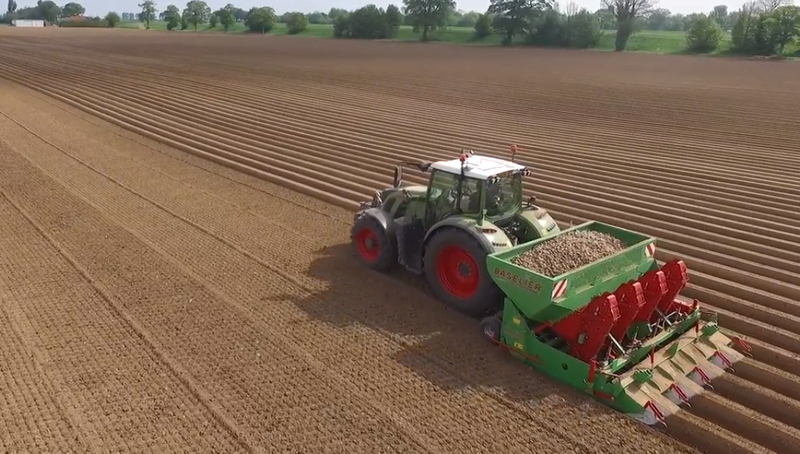 Combining two key processes into one pass reduces time spent in the field and therefore saves the farmer valuable money and time. 4 Row and 2 Row models are available. 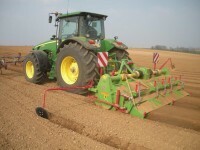 For more information on this product please don't hesitate to contact us.